All FARLEY ACRES homes currently listed for sale in Sandy as of 04/25/2019 are shown below. You can change the search criteria at any time by pressing the 'Change Search' button below. "SPACIOUS CUSTOM HOME IN QUIET, DESIRABLE EAST SANDY NEIGHBORHOOD! Breathtaking mountain views! 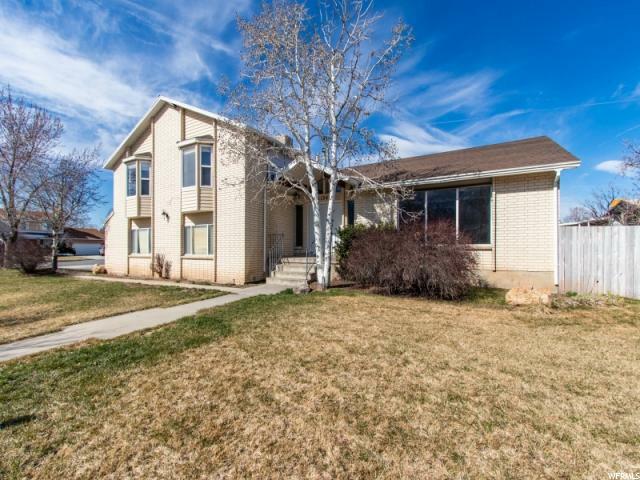 Built in 1979 with a HUGE kitchen with plenty of counter space (granite) and tons of cabinets (alder), fully finished basement w/ possible wet bar/kitchenette, vaulted ceilings, and an enormous master suite with an equally large master bathroom. 4084 square feet with 5 bedrooms and 4 bathrooms on .28 acres! This is a must see!"